“Bringing mindfulness to the birthing process has everything to recommend it: it can reduce fear and stress and make the experience more rewarding for all involved. All that’s required is to practice the techniques that Nancy Bardacke explains so clearly in this book. 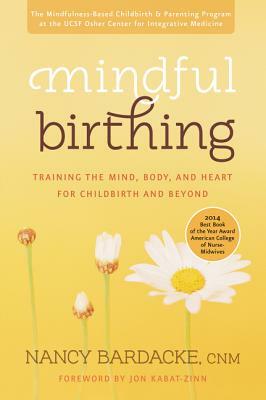 “Mindful Birthing recognizes that no factor is more significant for our national health than how our children are born and raised. Nancy Bardacke offers a vision for how everyone involved in birth and parenting can act with utmost care. Let’s make this required reading in medical education.